Saying no can be the hardest thing. But it can also be the most liberating. Learning how to say no can transform your lives by opening the doors to the things that make you want to say yes. 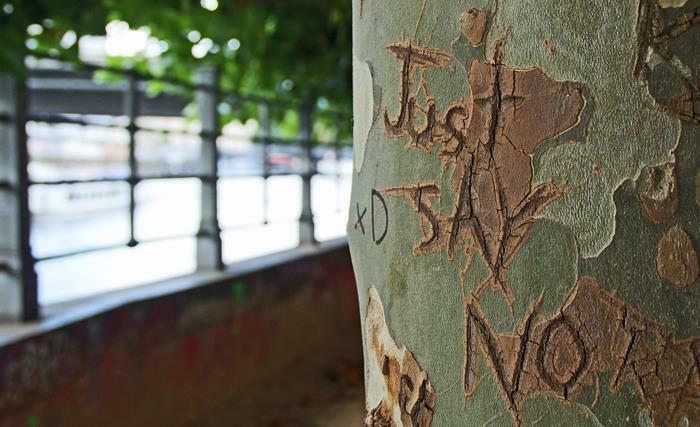 Here are some thoughts from some intelligent minds on how and why we should say no. “No is such a liberating word. Everyone’s always looking for more time. That’s what everyone wants. No is one of the few things that gains time. Whenever you say no to something, you gain time.